LeBron pays the price to keep his body in elite condition. According to Alex Kennedy of USA Today Sports, LeBron's longtime friend and business partner Maverick Carter has said that the Cavs' All-Star forward spends roughly $1.5 million per year on his body, including cryotherapy, hyperbaric chambers and Normatec leg boots, as well as personal chefs, masseuses, trainers etc. 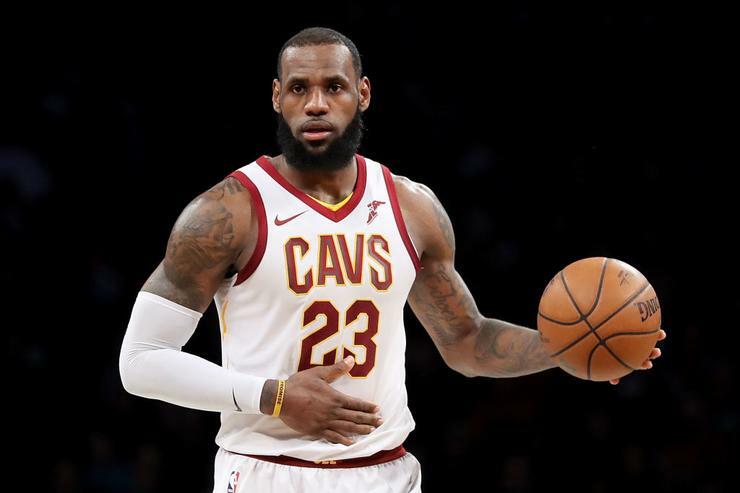 In his Akron home, James has a setup that rivals those of professional teams, including a complete workout gym, hot and cold tubs and a hyperbaric chamber, according to Real GM.